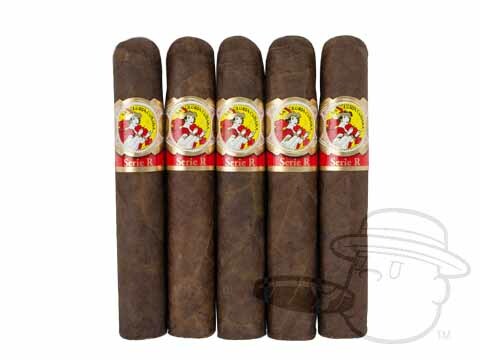 Good flavor, smooth draw and taste. Burned one this morning very smooth good taste. Took the band off to get a few more draws might get a box. 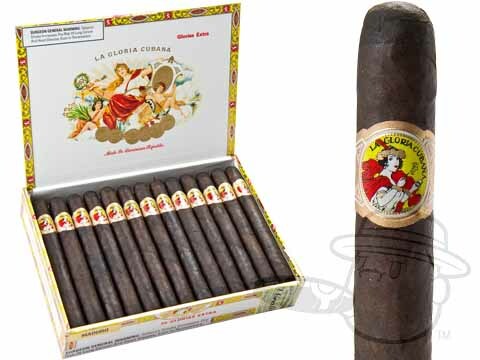 Would like to see a larger ring size "60"
La Gloria Cubana Gloria Extra Maduro is rated 4.7 out of 5 based on 3 customer ratings.